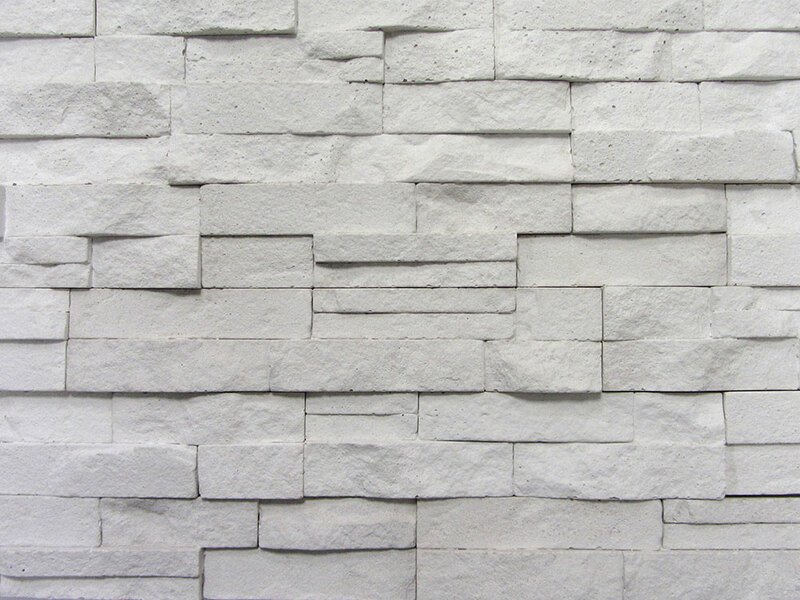 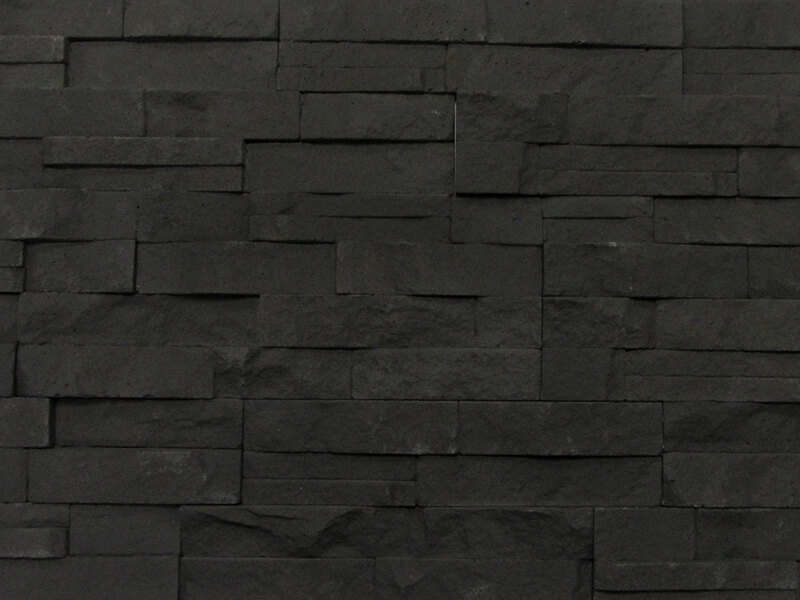 UK Feature Walls - The Home of Feature Wall Tiles Here at UK Feature Walls, we pride ourselves on supplying high quality feature wall tiles to the entire UK at affordable prices. 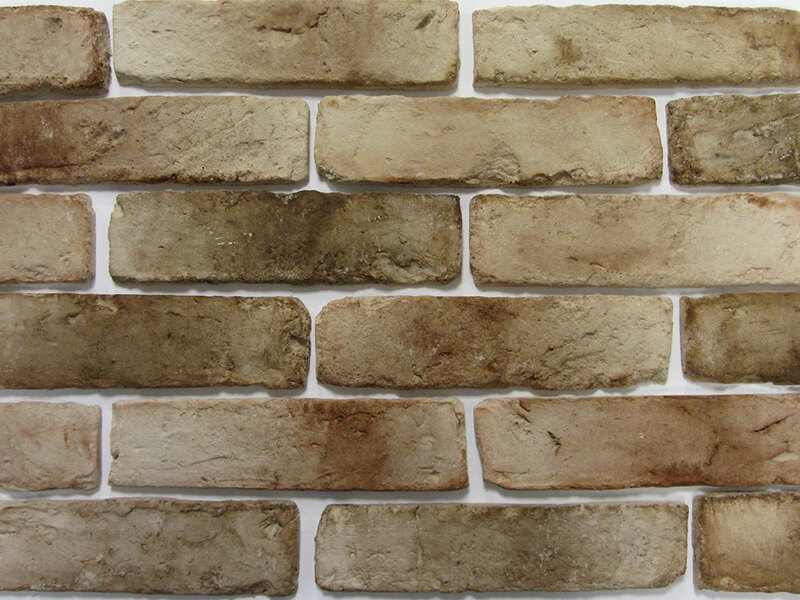 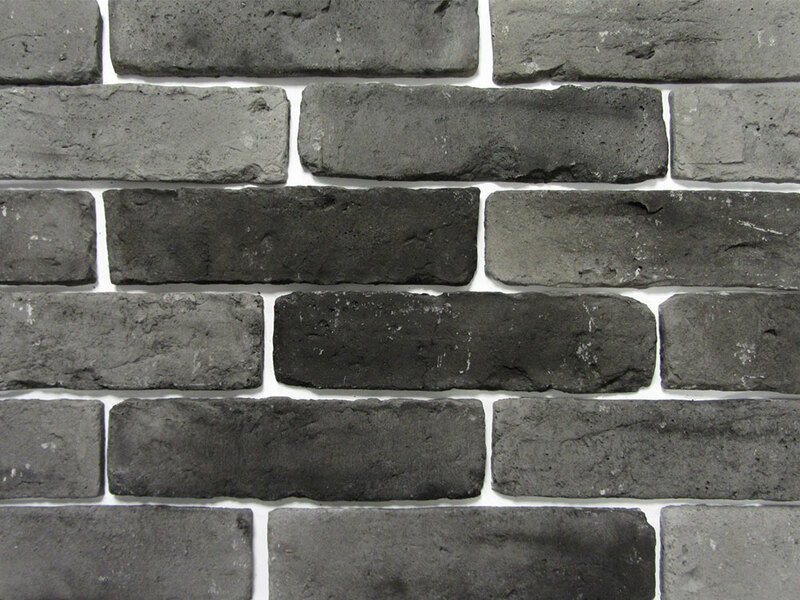 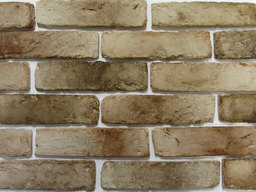 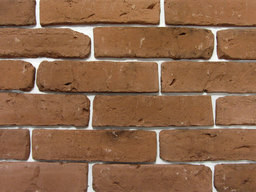 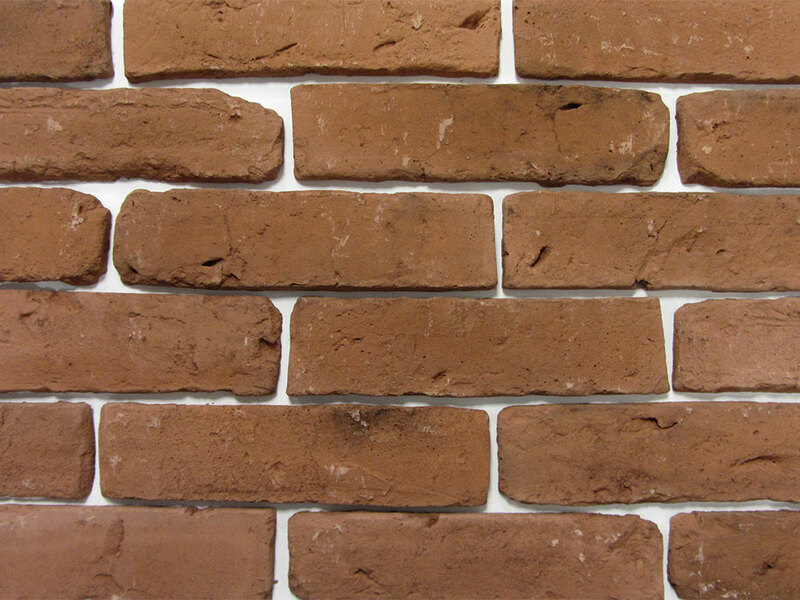 We have a range of brick effect and decorative stone tiles in a vast array of colours perfect for creating stunning feature walls. 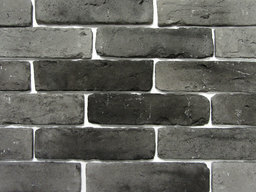 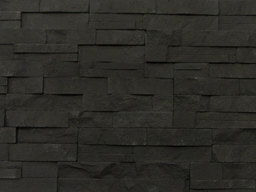 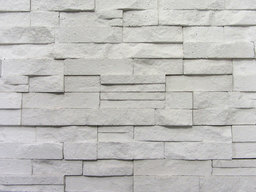 All of our tiles are suitable for both indoor and outdoor use to to their weather resistant properties.